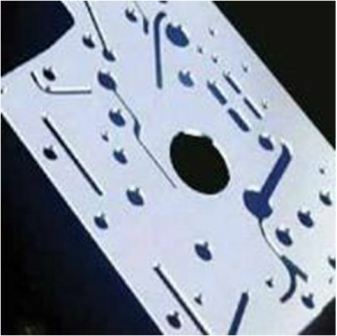 Equipped with ultra modern state-of the-art machinery, we specialise in laser cutting of virtually any type of metals including SS, MS, Al etc. 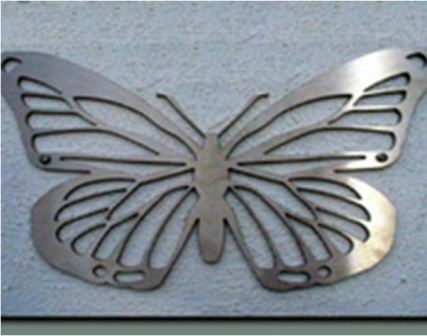 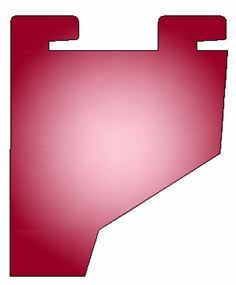 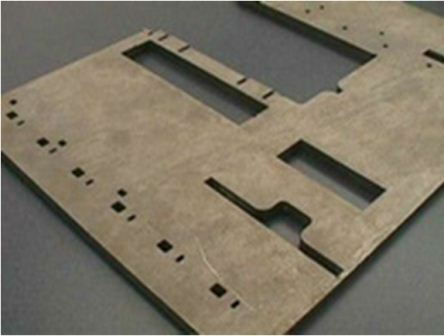 The laser cutting technology utilises a continuous cut method where-in a moving laser beam cuts the metal or workpiece.The entire operation is CNC controlled ensuring high quality in terms of finish. 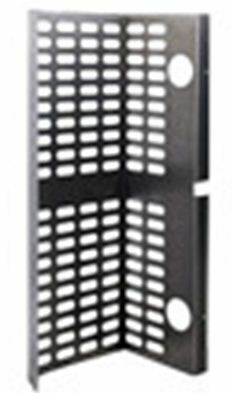 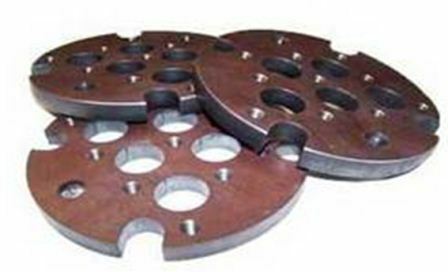 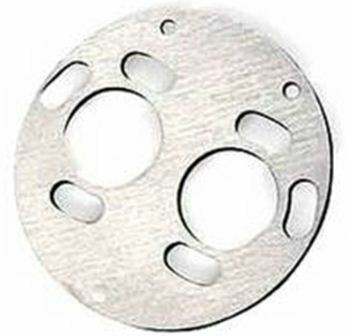 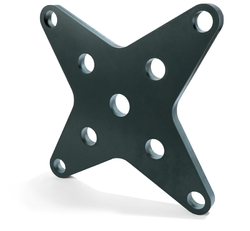 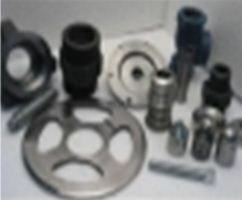 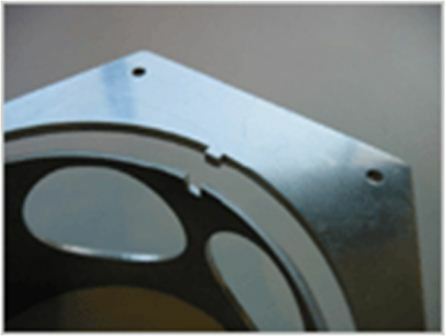 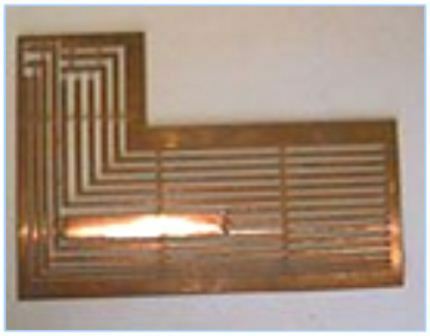 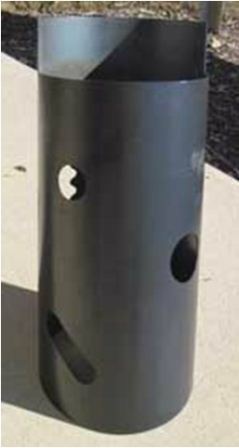 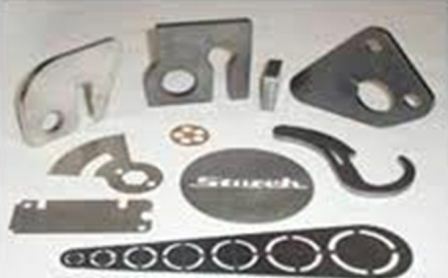 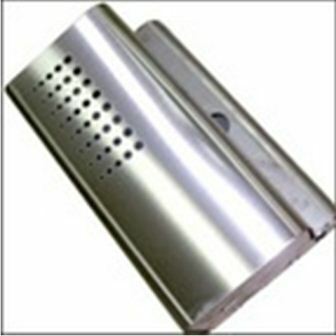 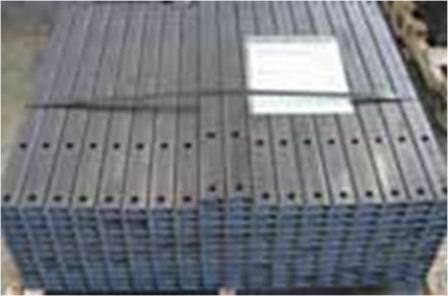 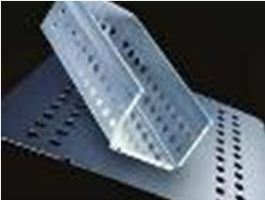 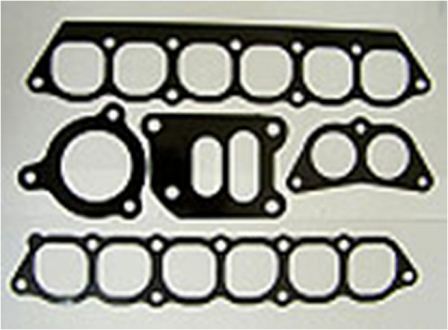 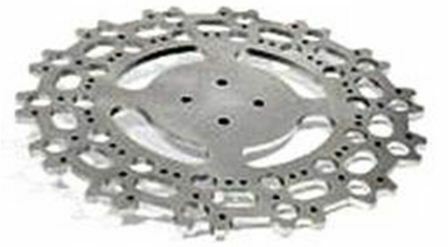 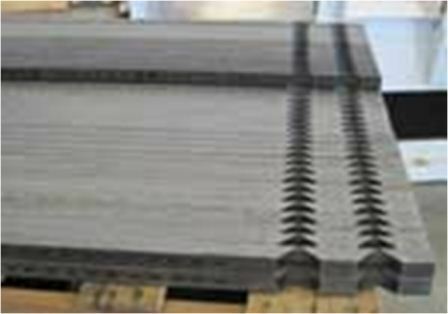 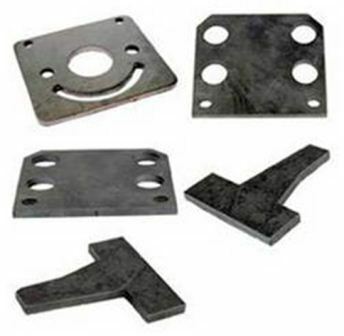 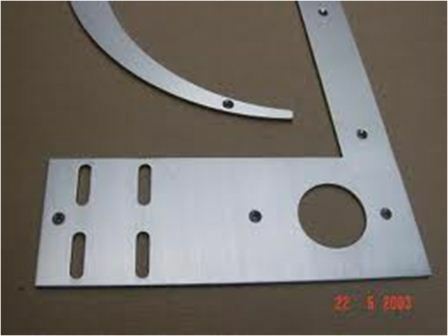 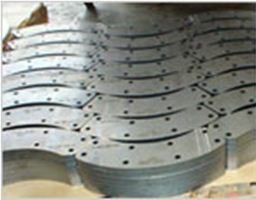 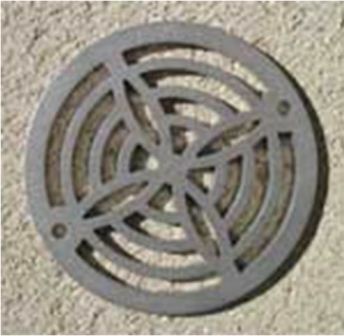 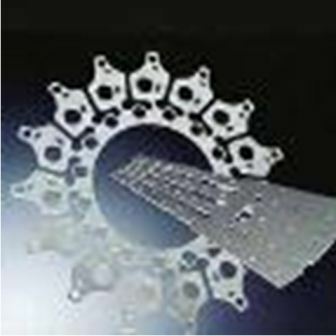 Listed below is a partial list of components which have undergone the laser cutting operation.